Peas are packed of vitamins C, B, iron as well as protein. To make this, you need to boil water then add peas. Once the veggies are tender, put them in a blender or food processor. Pour breastmilk or formula milk to make it creamy. Strain the mixture; then you can serve it. Put the uncooked brown rice to the food processor to be powdered. 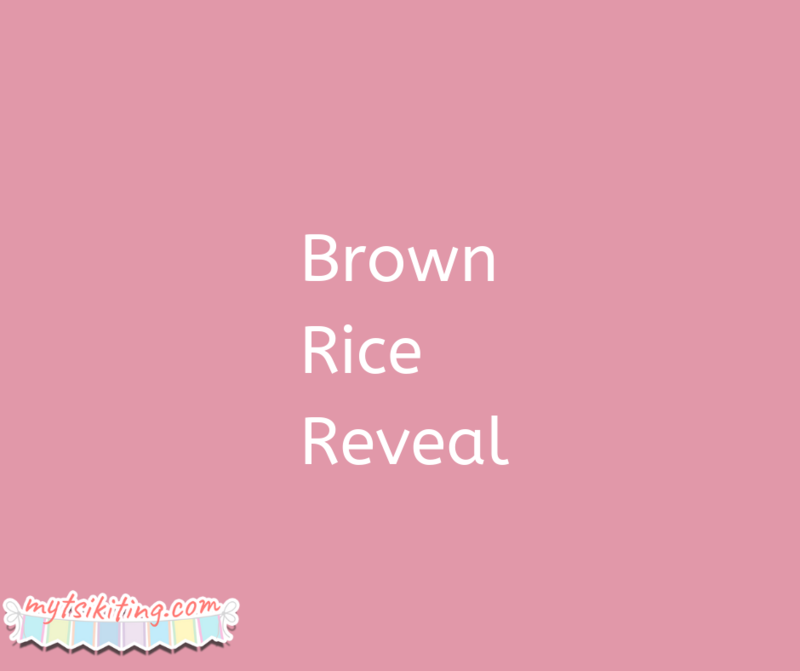 After, add four cups of water to the brown rice and wait until it boils. Then, add milk or honey if you want it to be sweet. For sure, your kid will enjoy this home-made cereal. 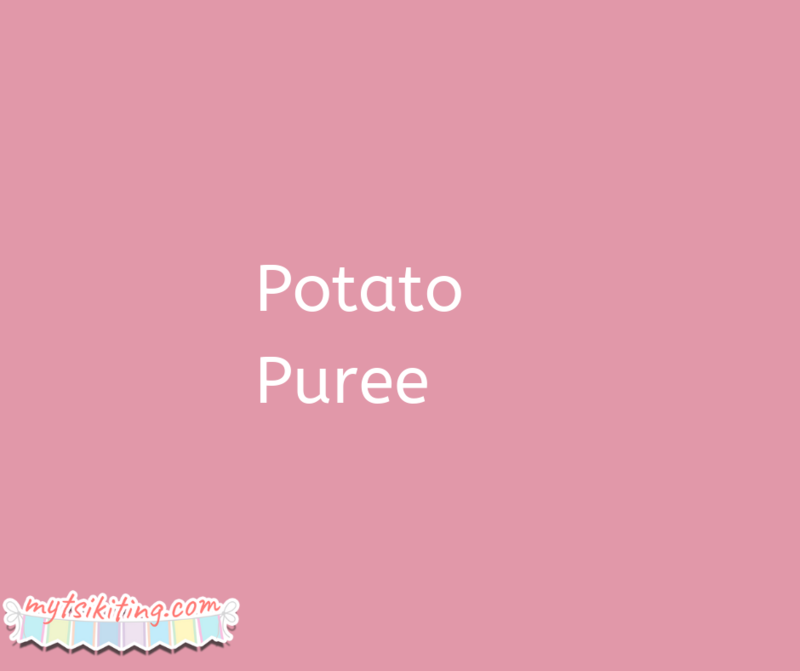 A potato puree is an excellent food for babies as it’s soft, and is packed with nutrients, which your kid needs to grow healthy. To cook this, you need to bake potatoes and cut in half before putting to a food processor. After, pour breast or formula milk and water to make it smooth. 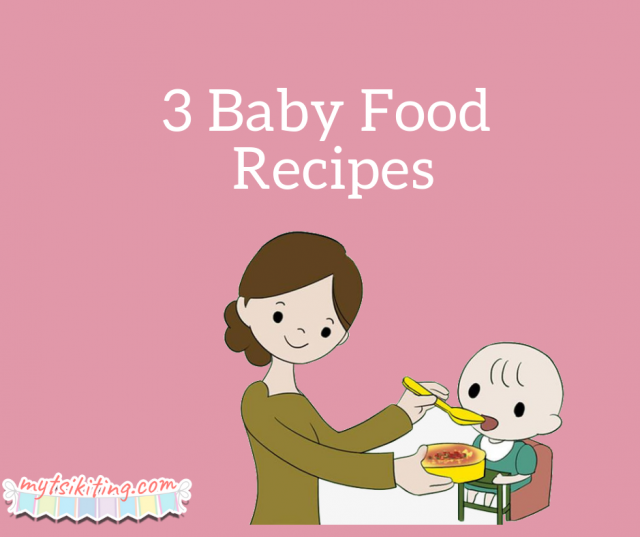 You don’t need to buy baby food, moms. These tips can help you prepare your own food.